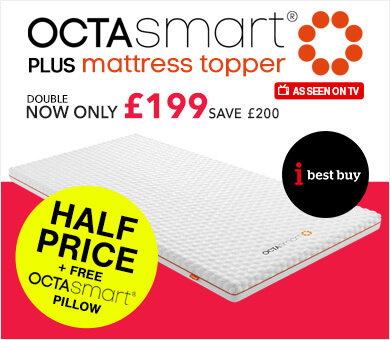 Discover why so many people are turning to the Octaspring hybrid mattress collection by browsing our range below. 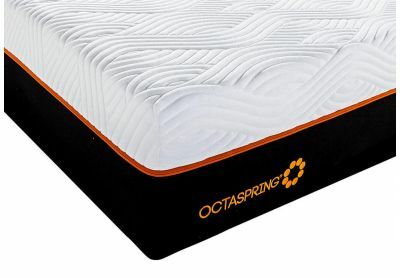 Combining the benefits of our patented Octaspring technology with the malleability of memory foam and the support of pocket springs, these mattresses are the ultimate in comfort. 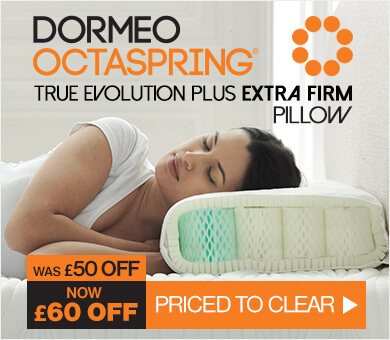 Every product in the Dormeo Octaspring hybrid mattress collection has been carefully designed with your comfort in mind. 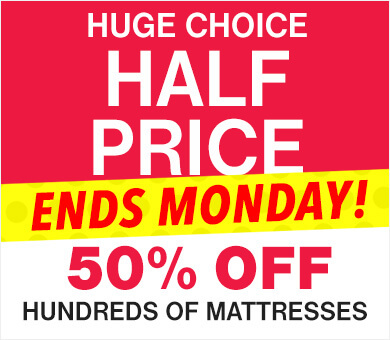 Each layer has been meticulously crafted to bring you the benefits of each mattress material. Our Octaspring Hybrid Mattress comes with three body zones, offering specific support to your head, torso, and legs. 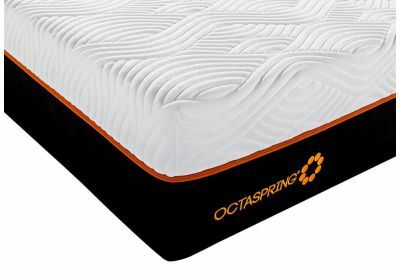 The Octaspring Hybrid Plus Mattress takes things a step further by incorporating another two body zones, while the top-of-the-range Octaspring Tribrid Latex Hybrid Mattress provides ultimate comfort with an additional layer of latex to add some bounce to your bed. 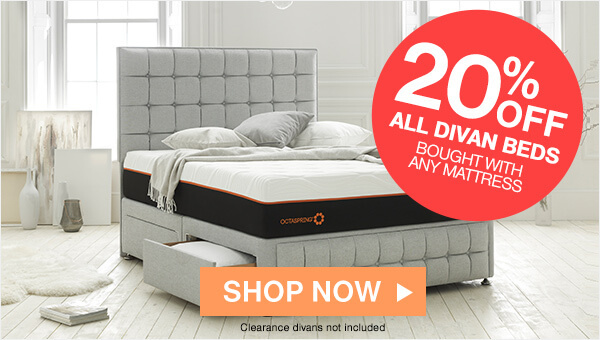 All of our Octaspring hybrid mattresses are covered by a 20-year warranty and, like all of our mattresses, come with a 60-night trial period. 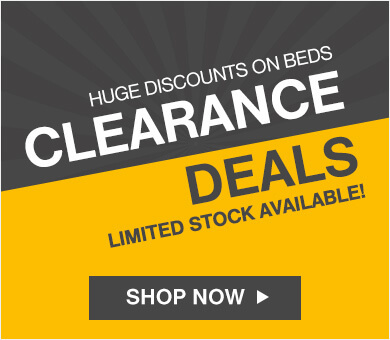 Enhance your sleeping experience with our range of unique pillows, duvets, and mattress protectors and get the rest you deserve. 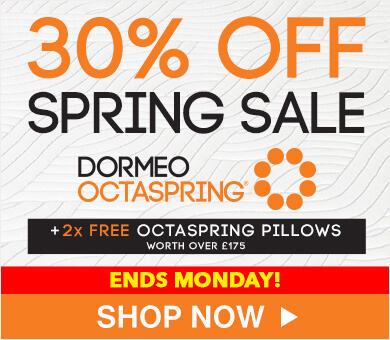 Order from the hybrid Octaspring mattress range at Dormeo today with free UK delivery. Got any questions? 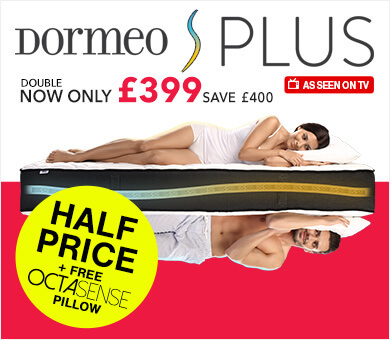 Call our sleep experts anytime on 0800 625 0134.